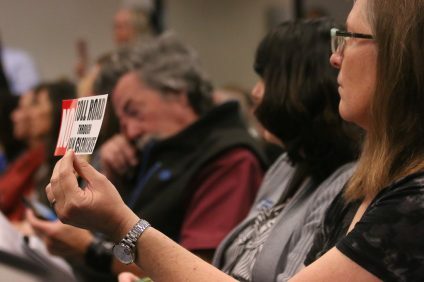 A town hall forum on the plans for possible toll roads and managed lanes through San Clemente and I-5, respectively, was billed to explore a related 1,200-page environmental planning document, a project study report-project development support (PSR-PDS), and to ask questions about the nuances of the document. 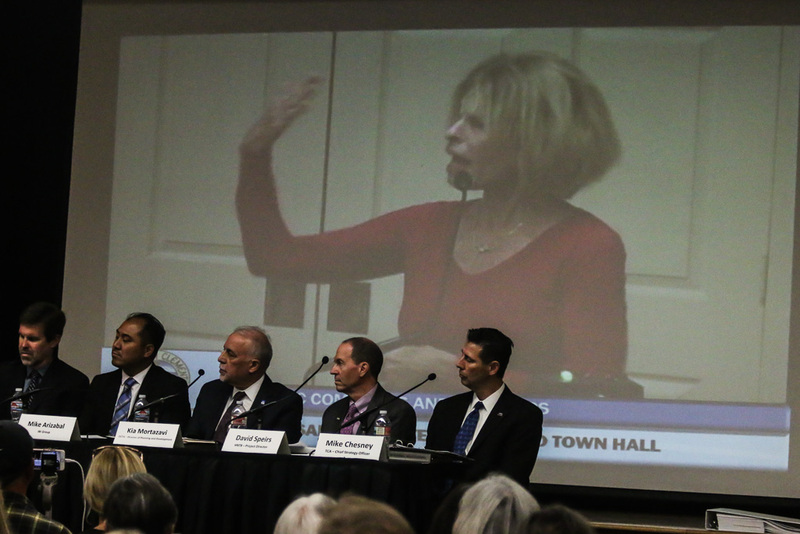 On Oct. 24, city officials invited members to the forum from the Transportation Corridor Agencies (TCA), Orange County Transportation Authority (OCTA) and the IBI Group, which provided the city with study results in March stating that a toll road through the area would have little, if any effect on traffic mitigation in South Orange County than if arterial roads were enhanced. 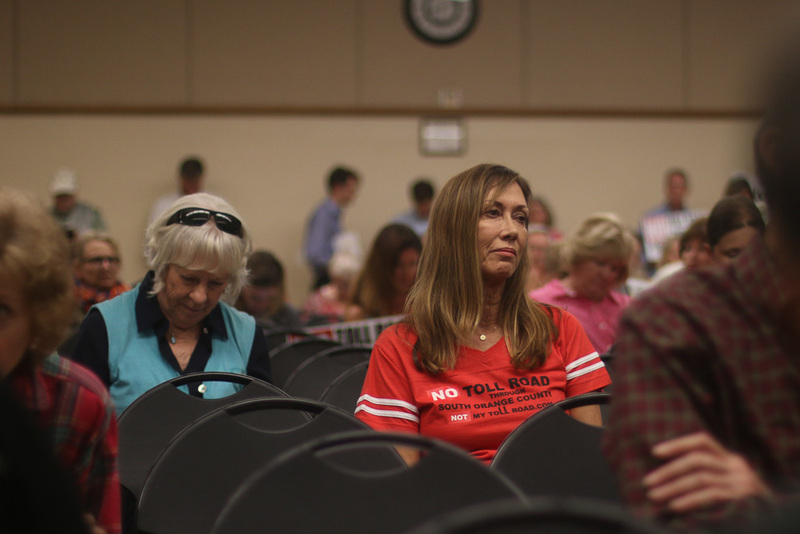 TCA officials were heckled right out of the gate, as residents who want to protect their homes in San Clemente loudly voiced their anger with anything that would hint at eminent domain or the construction of a toll road. 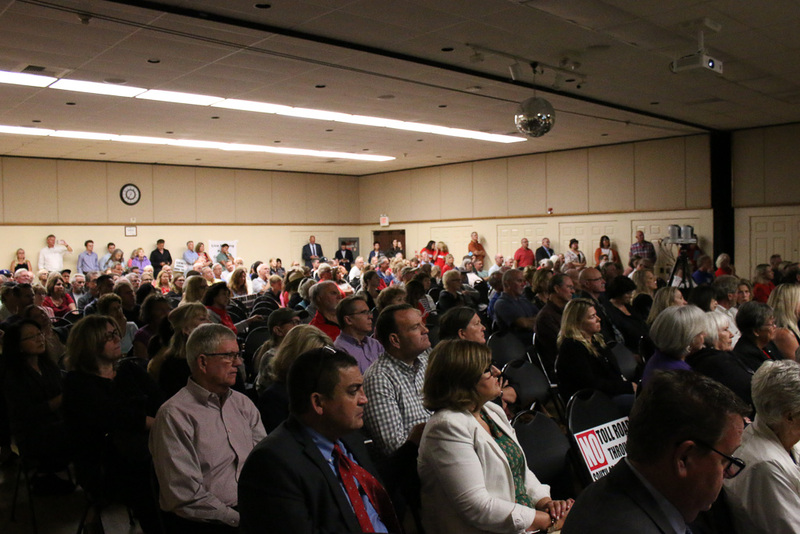 Throughout the forum, audience members screamed for the abolition of the TCA, something that during this election cycle San Clemente City Council candidates have either said they will try to do or promised to accomplish. 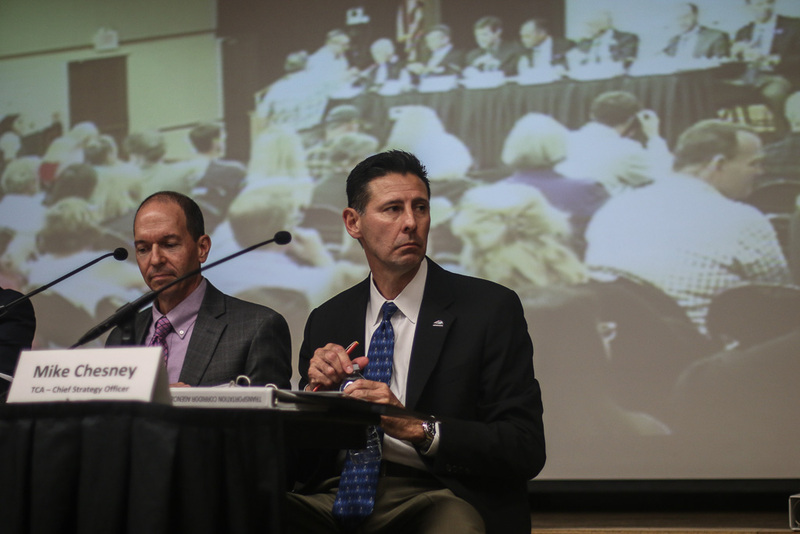 Even Mayor Tim Brown took the opportunity to take a verbal jab at the toll road administrators while trying to gain order of the audience. 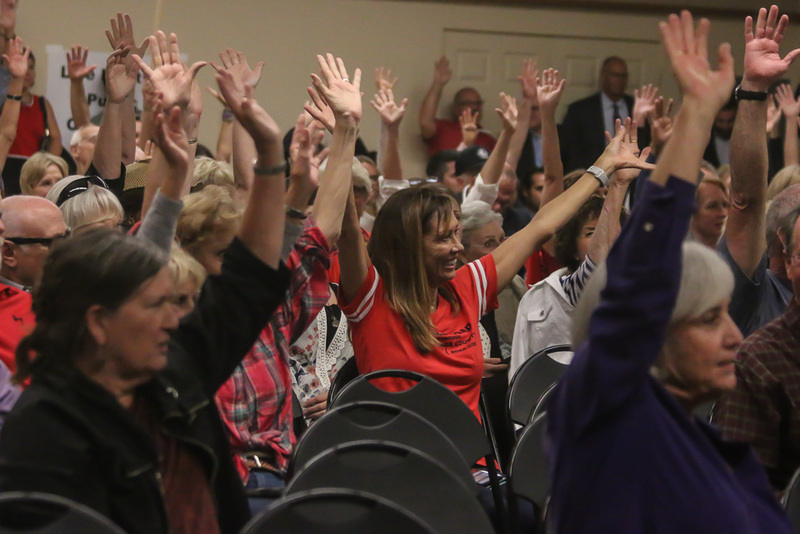 One of the eight proposals the TCA has put forth would drive straight through San Clemente east of I-5, down through the hills off Avenida La Pata and conclude near San Clemente High School at or near Avenida Pico. 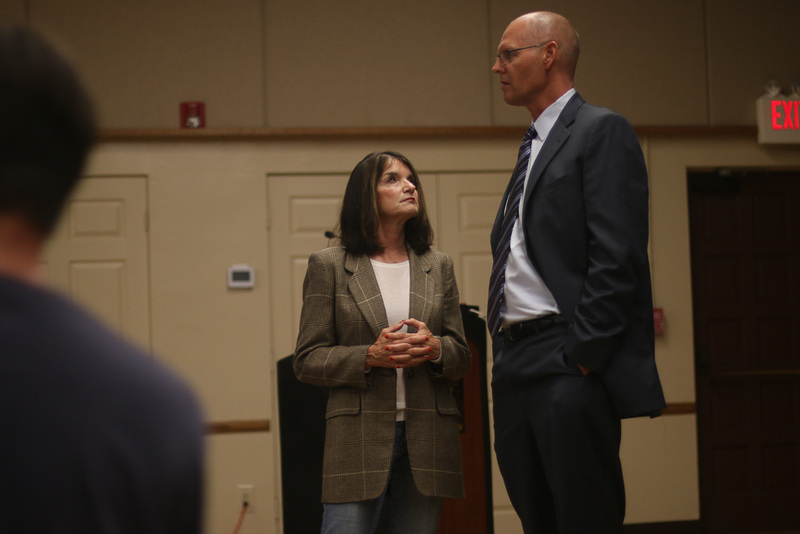 Some of the proposals the TCA has put forth do mention eminent domain could be necessary, which many have said is a terrifying prospect for people who have built their retirement savings into the net worth of their home, as many have said they won’t reap the full value of the property through eminent domain hearings. 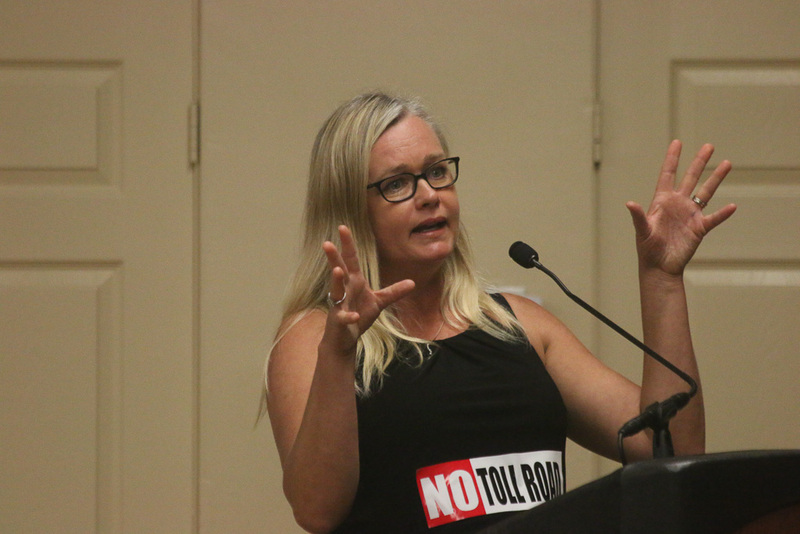 The city currently has two active lawsuits against the TCA, one that challenges the legitimacy of the protective agreement settled between the toll road administrator and the Coalition to Save San Onofre in 2016, and another that seeks public documents. 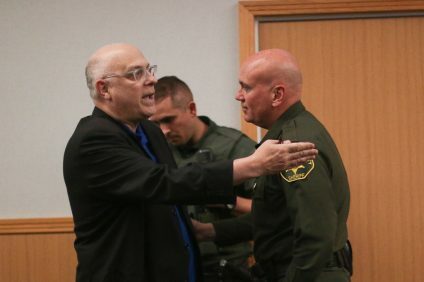 A separate lawsuit challenges the constitutionality of collecting tolls by the TCA and another from The Reserve Maintenance Corp. in San Clemente challenges both the protective and settlement agreement of the 2016 suit. 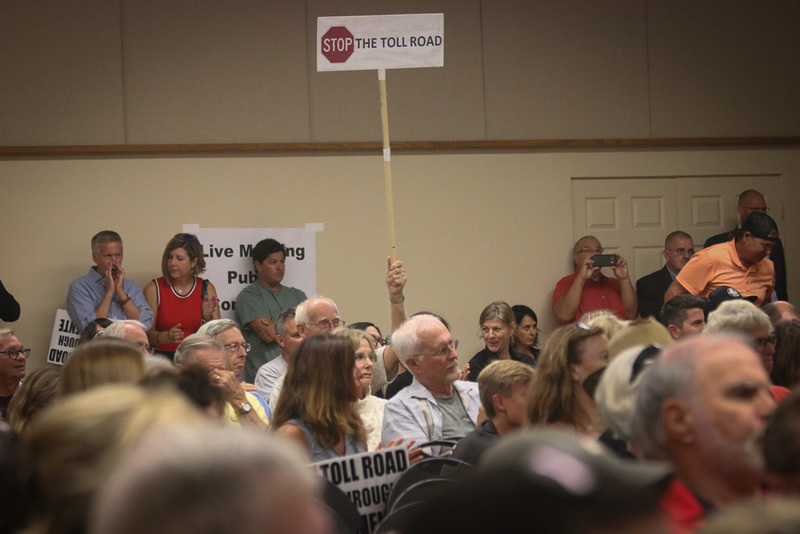 The next step in the toll road phase is scoping, which is slated to start taking place in December. The draft environmental impact report is expected to be ready as early as the first quarter of 2019. 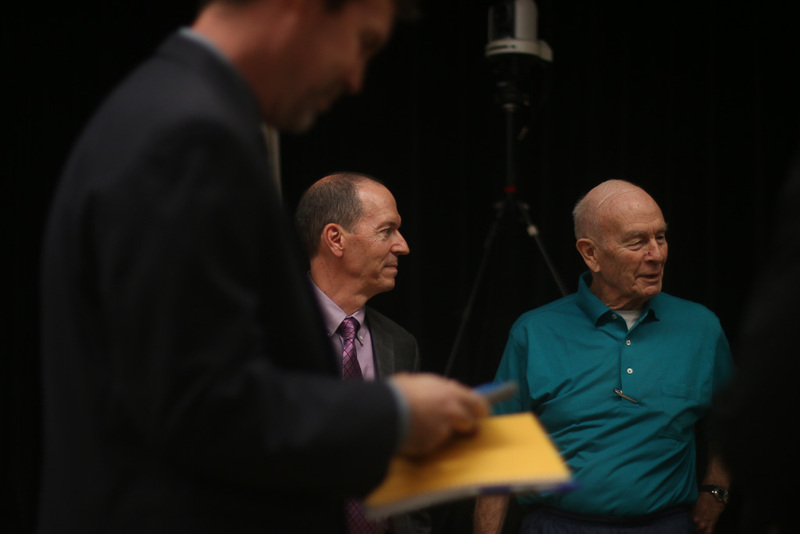 The TCA expects to spend three to five years examining the different ideas that will be identified in the draft document. 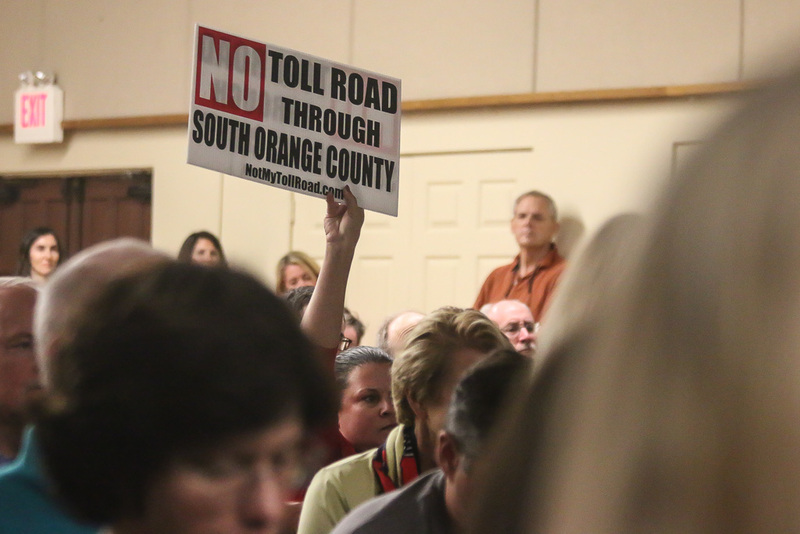 People who want to submit comments on the document can email tollroadinfo@san-clemente.org and those comments will be added to the public document.